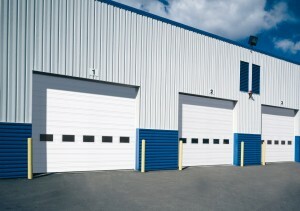 Let us help you get the most functional, safe and secure garage door for your business. 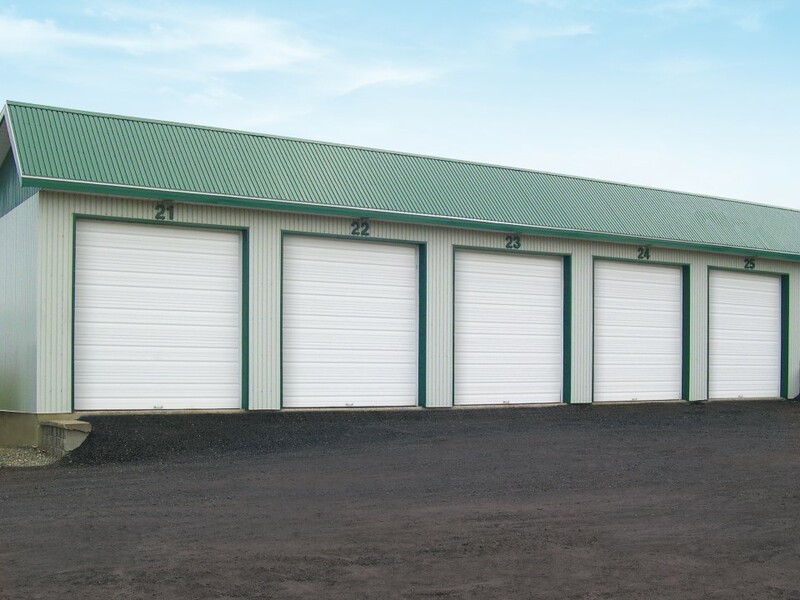 We can help determine the correct garage door system, comprising of a garage door opener, garage door insulation, garage door weather stripping, and garage door parts. 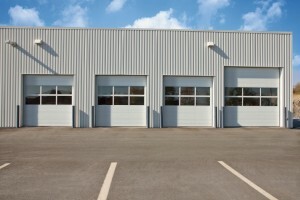 We will analyze traffic coming in and out, vehicles, buildings needs, lighting, and security needs. 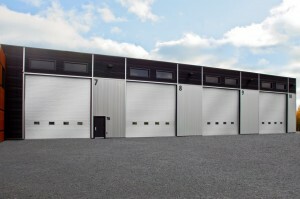 Pritchard and Son have a variety of quality garage doors for environments. 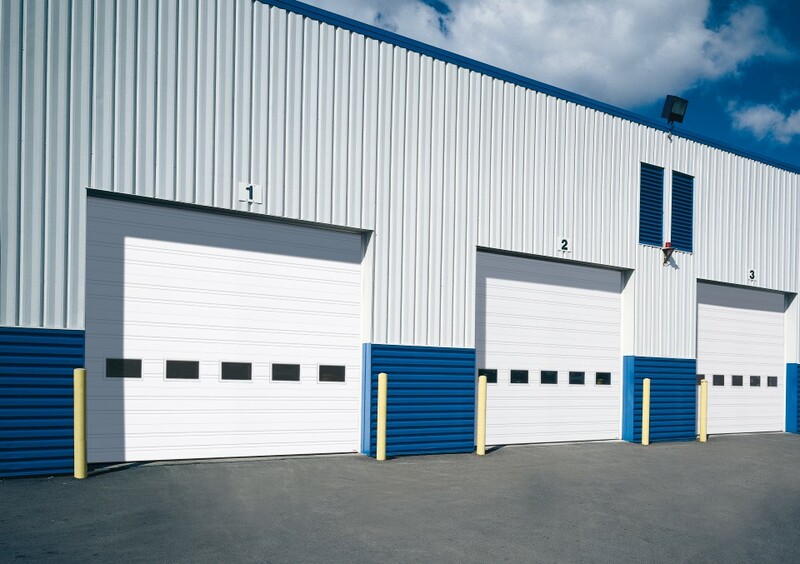 We offer different gauges of steel to help insulate and soundproof, according to your specific needs. 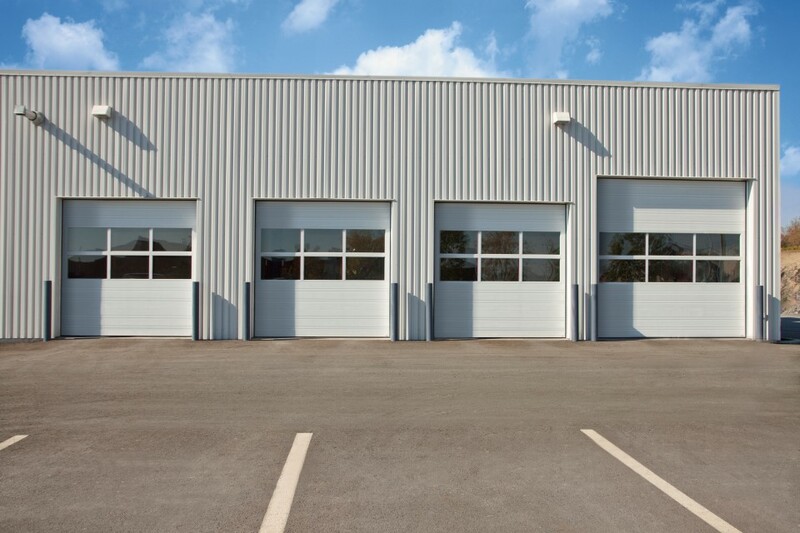 We can determine which gauge of steel and degree of sturdiness required for your companies specific needs. 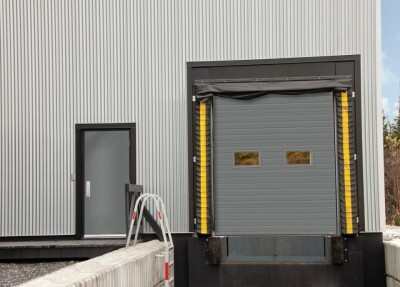 For garage door openers, we ensure the safest and most effective. Our garage door insulation keeps even the coldest Canadian winters from tearing it up and allows for proper garage door weather stripping safety. 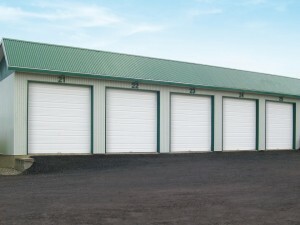 We also can customize the springs, openers, windows, and different garage door parts to add durability. 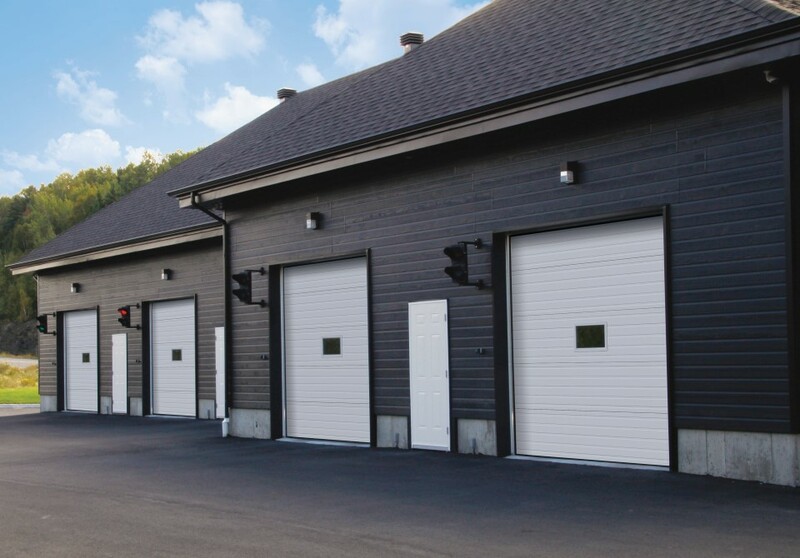 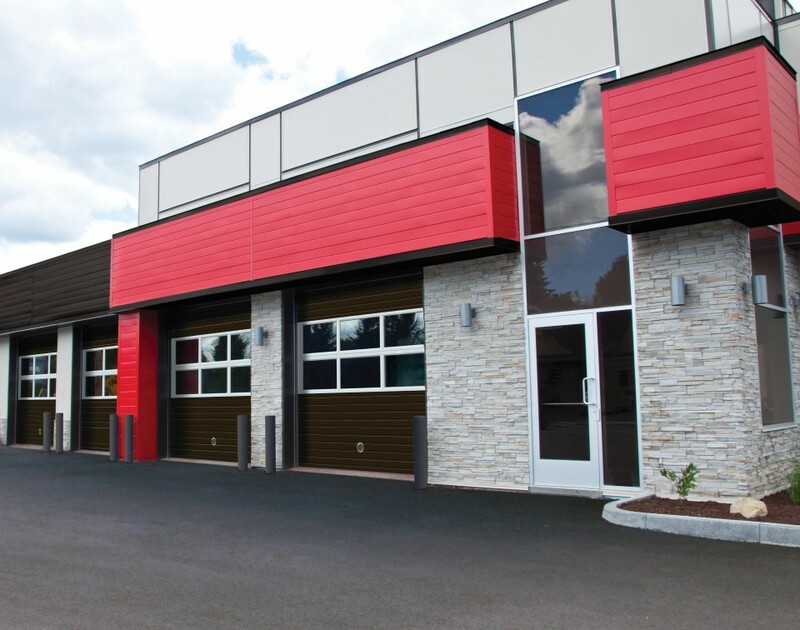 Whether you are a condo/apartment building looking for an underground garage door system with a high volume of in and out traffic a trucking/transport company or a fire station -- we can provide garage door services to a wide variety of industry needs! 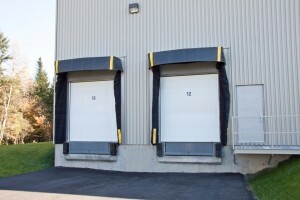 We provide the ability to build you own garage door with GARAGA doors Ottawa here. 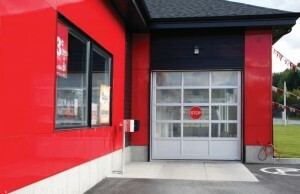 and I'll get back to you in no time. 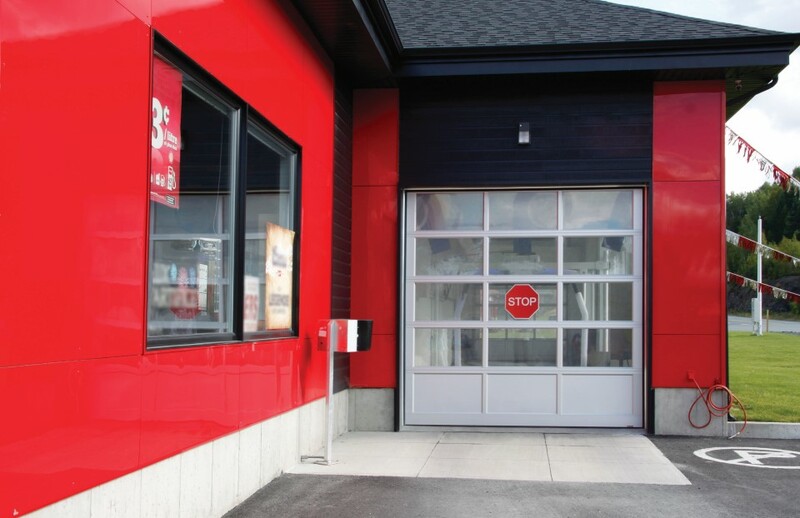 See below to preview some examples of our Commercial Garage Door options or click here to view the full collection.